Our Volleyball1on1 Summer Camp schedule accommodates two core focuses: 1. educating your players and 2. educating you and your coaching staff. Our goal in working with a Head High School Volleyball Coach and their program far exceeds just helping their players develop in a game-like high rep, coaching intensive fun environment. Importantly, at our Volleyball1on1 Summer Camps we also help you the “Head Coach” take charge of your own leadership with the best possible modern science coaching tools in the sport of volleyball today. We help you establish and launch our proprietary “What Great Looks Like!” ®: Playing Standard, Coaching Standard, and Team Culture. 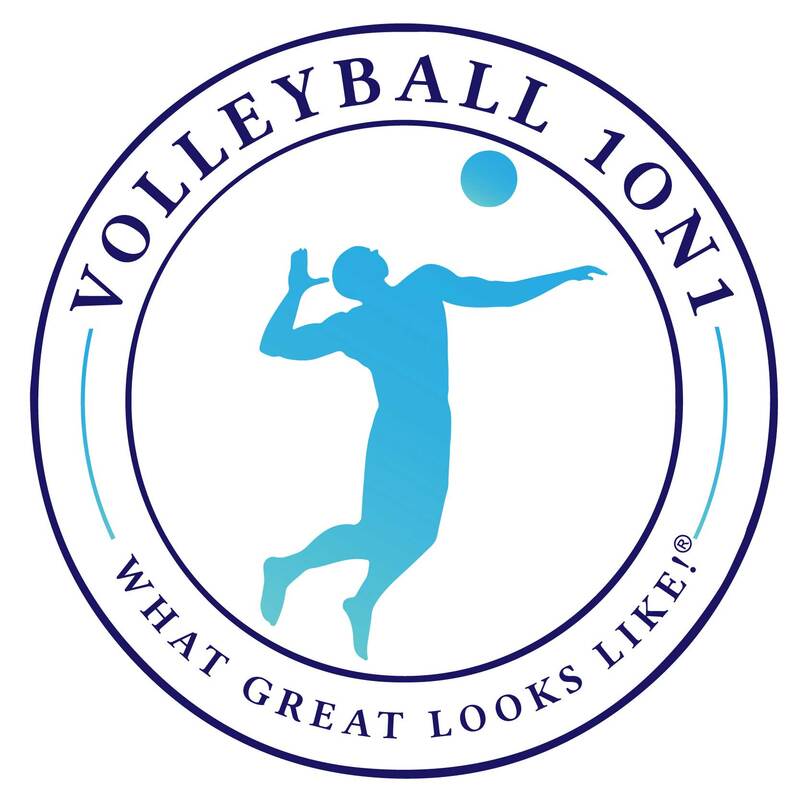 Throughout your Volleyball1on1 Summer Camp week, we educate you and your coaching staff on how to maintain our “What Great Looks Like!”® playing standard, coaching standard, and winning culture throughout your season. During your Volleyball1on1 Summer Camp week we include a 350+ page color fully comprehensive Volleyball1on1 Coaching Manual (Valued @ $497.00 Each) for you and your staff to provide you support / direction for the learning you will be doing during your Volleyball1on1 Summer Camp week with us and ongoing once your camp week is completed with us as a powerful resource for you ongoing. 3 Day Volleyball1on1 Summer Camp - Monday To Wednesday (*alternate days may be available - please check with us if needed!). Please note, dedicated time is also allocated to your setters. Each session will begin 15-minutes early for your setters to gain extra reps with your Volleyball1on1 Summer Camp Head Coach and you their Head Coach. Please also note, our daily schedule tends to lean heavily on instruction and technique in the AM sessions, which leads into full practices and more 6-on-6 competition-style activities in the PM sessions. The three practices are designed to teach coaches how to run a practice utilizing our superior coaching systems™ with our 30 Full Volleyball1on1 Practice Plans included in your Volleyball1on1 Coaches Manual.